Lady Louisa Frasier is in a sad situation. With her brother, the Earl of Gilchrist, gone to America with his wife, and her best friend, the Duchess of Wintercrest, taking care of her own young children far up north, Louisa seems to have no friends to keep her company. It is when her mother, the dowager countess, suggests a visit to her aunt in the lake district that prospects seem to look up for Lady Louisa. The Dowager Countess and her sister have not been on the best of terms, and Lady Louisa’s single goal is to mend the broken bond. Arriving in their quaint country town, Lady Louisa soon learns that her aunt, Lady Hendrickson, has no desire to regain any family connection and instead seizes the opportunity to use Lady Louisa until she can take no more. Henry Vaughan, the Duke of Rowland, has reluctantly returned to his country seat. Upon his Uncle’s most insistent request he is to acquire a wife before he may return to the life he has enjoyed. Undoubtedly this will be an easy task as he has no preference as to whom the woman shall be, and plenty of distant country ladies will happily flock at the opportunity to be a Duchess. 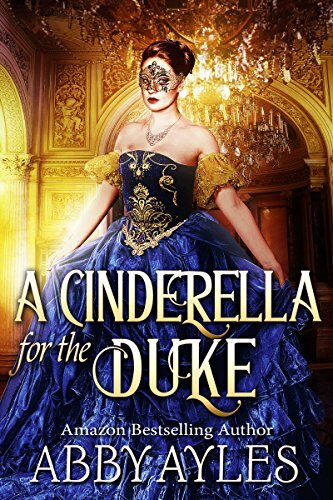 The Duke’s indifference changes in an instant when a chance meeting with a masked mystery woman at his own private masquerade fills his every waking moment. Who was that enchantress? Why has she hidden herself despite his desperate attempts to find her? 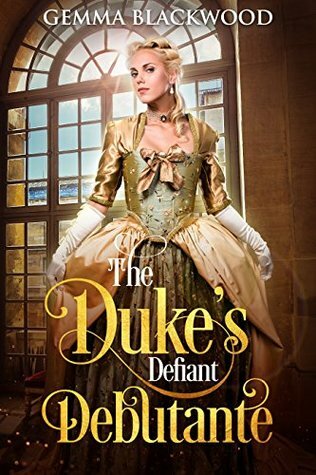 Lady Louisa has no intention of telling the Duke that she was the one he met that fateful night. Her aunt is wholly set on snagging the Duke for her oldest daughter. 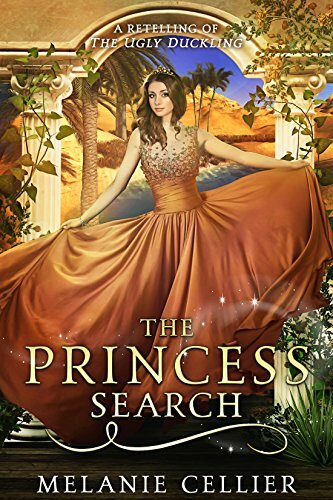 Despite her growing attraction to the Duke of Rowland and the fact that this could quite possibly be her only chance at finding true love, she must keep her promise to make peace with her aunt’s family. Will the Duke ever find his mystery lady in green? 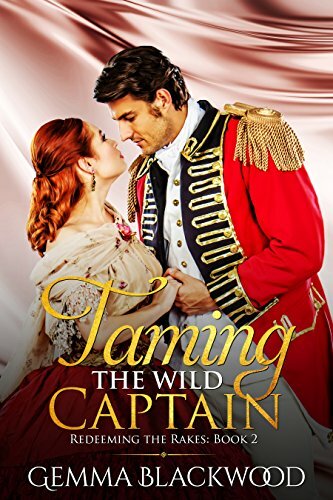 Will Lady Louisa find her own strength to stand up for herself and find her own path to walk in life? Louisa is a kind, considerate woman who wants nothing more than to help. She isn’t looking to find a match, or do anything more than mend the relationship between her mother and her aunt. Unfortunately, her aunt takes advantage of her, and still, Louisa goes on to make a friend of one of her cousins, learns about plants, and helps the community. When told that she cannot attend a masquerade, she decides then and there that she shall go and enjoy herself. 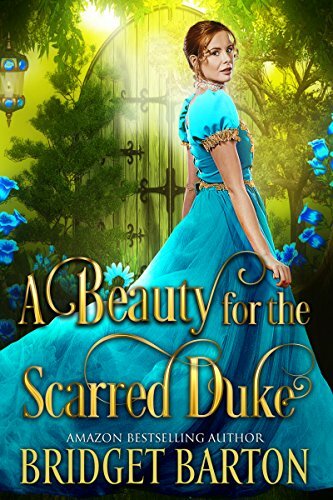 While she does meet and truly start to care for the Duke, she knows she cannot do anything about it for fear of what her aunt might do to make not only she, but the cousin she is friends with miserable. She is self sacrificing, and it is her kindness, but also her intelligence, that make her an enjoyable protagonist to read and explore life with. The reclusive Duke of Redhaven is not somebody to be trifled with. Fortunately, neither is Miss Angelica Stirling. Lively, clever, and rather too outspoken, Angelica does not have high hopes for her first London Season… not that she particularly cares. Who needs a husband when you have a good book? When she receives a surprise proposal from Edward Thorne, Duke of Redhaven, it seems too good to be true. And it is. 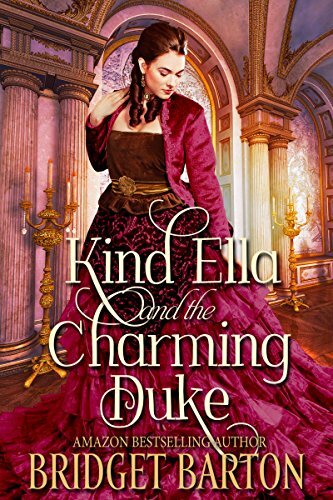 The Duke is handsome, mysterious, and brooding – and everything Angelica doesn’t want in a husband. Is one of the biggest fortunes in England really worth the trouble? Edward returns to London after a decade’s self-imposed exile in need of one thing: a bride. But his strategy of proposing to the first agreeable-looking girl he meets backfires spectacularly. Angelica is anything but the docile debutante he took her for. Before long, Edward is facing a predicament he never imagined. Angelica has run away from London – and she’s taken his heart with her. I absolutely adored Angelica as a protagonist. She’s spirited, opinionated, and not exactly willing to do what society deems acceptable just because that’s what is considered proper. Angelica’s biggest issue is trusting those she shouldn’t, which blows up spectacularly. While I enjoyed the story, I did think that the melodrama could have been easily avoided had Angelica talked to Edward instead of taking flight, especially believing the word of someone that so far she had no reason to trust and didn’t actually know, except that there was something between he and her betrothed. 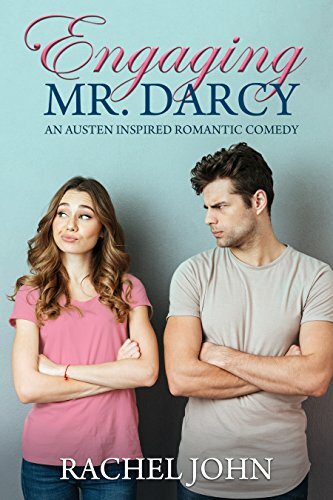 After a standoff in the pizza parlor, Elsie Bennet has decided Fitzwilliam “I-Throw-Fitz” Darcy is the worst customer she’s ever encountered. Also the best looking, but that’s beside the point. She’s horrified to discover Will is not just passing through her small town, he’s her new neighbor. Will Darcy has all the money and time he could ask for, and yet life never seems to meet his expectations. When his best friend, Charlie, starts dating Jane Bennet, Will becomes their unhappy third-wheel. The solution? Bring along Jane’s sister, Elsie, a girl who challenges him, makes him laugh, plagues his thoughts, and unfortunately, hates his guts. Will might control a lot of things, but he won’t control her. Elsie’s already been warned away by her new friend, Jeff Wickham, who found out the hard way that Will is not someone to be crossed. Things would be so much simpler if she was attracted to Jeff. But she’s not. She’s attracted to Will, and the tug-o-war between her mind and her heart is going to drive her mad. A modern day take on Pride and Prejudice with all the characters you know and love. This is probably one of my favourite modern day versions of Pride and Prejudice, after The Lizzie Bennet Diaries. This is an original take in which Jane and Elsie actually work and help support their parents. Jane is as kind and practical as ever, and Elsie is, as our Elizabeth/Lizzy always is– feisty, hot tempered, and perfect. The twist on what Jeff did to Will’s sister was definitely not something I’d anticipated, but I found that it really added an extra layer and depth to the story. Like every version of the story, I hated Caroline. I also really liked how Charlie seemed intelligent about business, but completely hopeless about romance. While Darcy is ever a snob, it was neat to see him trying to give Charlie the right idea of what to do to not be a massive jerk. The whole Jeff/Darcy thing was really well done, and what Jeff did to Lydia was quite genius too. It never would have occurred to me to put together the events that Rachel John did, and I think that altogether, this book is definitely on my top Pride and Prejudice retellings list. I highly recommend!